This retreat theme is for students seeking a challenging adventure! 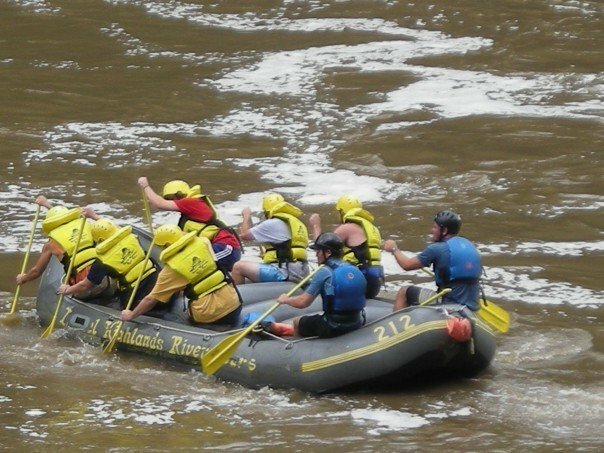 Students in this Outdoors retreat will participate in a variety of activities, including a high ropes team building course and a day-trip White Water Rafting down the Youghiogheny River (http://www.wwaraft.com). This retreat is sure to provide a good time and allow you to become more in touch with the beauty of our natural surroundings. "What to Wear"